"Tuning steel to be singing amazing sound as cutting stone to be the diamond." Thank you very much for your interest to HandHand Music. The Handpan has unique and relaxing sound. Each handpan makers they have thier own sound charector, material, stroke of hammer, note scale, sound tuning. Our process doing heat treatment and ruber rim on the edge. Very easy to take care. Just use car wax spray or some kind of oil and wipe. All done by handmade. 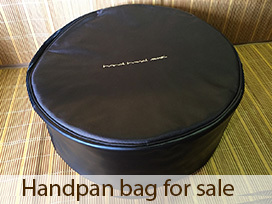 Price 1,100 USD include softbag + shipping wolrdwind. Choose any scale you like ( no custom scale ) for Waitting List about 6-8 weeks. After handpan is finished, I will give you a link to sound check. Payment via Paypal. Shipping is around 12-24 days. 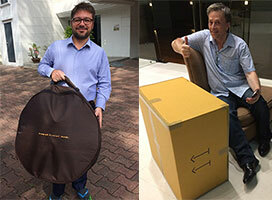 My handpans have been landing to 19 country as USA, Australia, China, Japan, Germany, Hongkok, India, Qatar, Lebanon, Israel, Myanmar, Brazil, Norway, Italy, France, Switzerland, England, New Zealand and Poland. Many travelor visit Thailnd and carry my handpan to the flight. 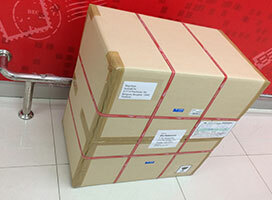 We do delivery to your place in Bangkok. Please tell me before you come around 3 weeks, you will get it for sure. Because I always don't have in stock. 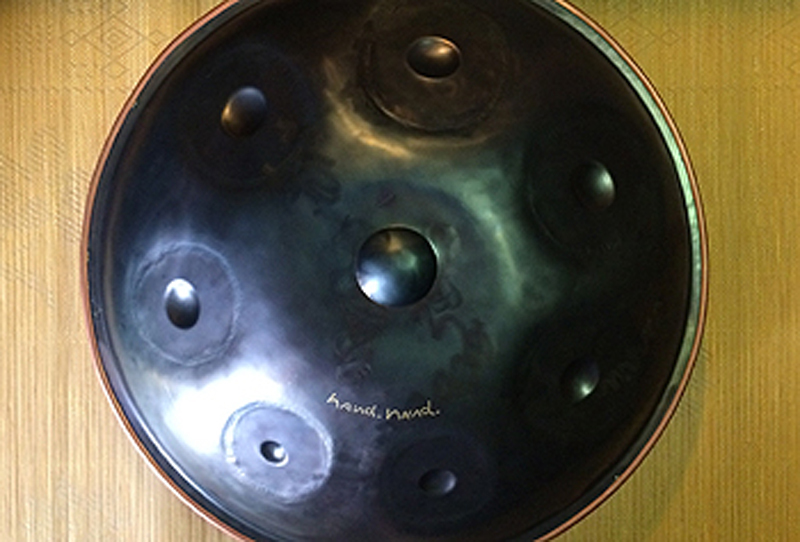 Handpan made in Thailand 2013-2018.